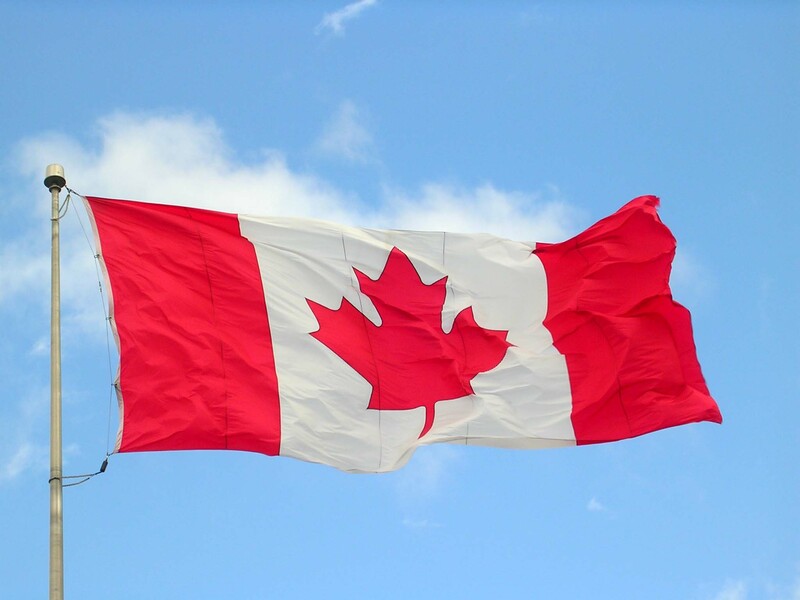 Have you ever wanted an excuse to visit the Maple Leaf country? Or have you just found yourself with extra time to kill in Canada? Maybe you’re on a personal quest to run a triathlon in every country and Canada is next on the list. Whatever your reason, here are the three best triathlons in Canada! So what qualifies a triathlon to be the most popular? In the case of Ironman Canada, it’s the wide-spread publicity and well-known reputation. The Ironman Canada is one of 37 global qualifying races to earn one of the ~2,000 coveted spots in the Ironman Kona Triathlon World Championships. This race is not for the casual runner, yet it still has over 2,000 people show up to compete. In 2000, the slots for the race were filled in one day, forcing a change in the way slots are given out. That year also had the largest number of people at the swim start of any Ironman race. 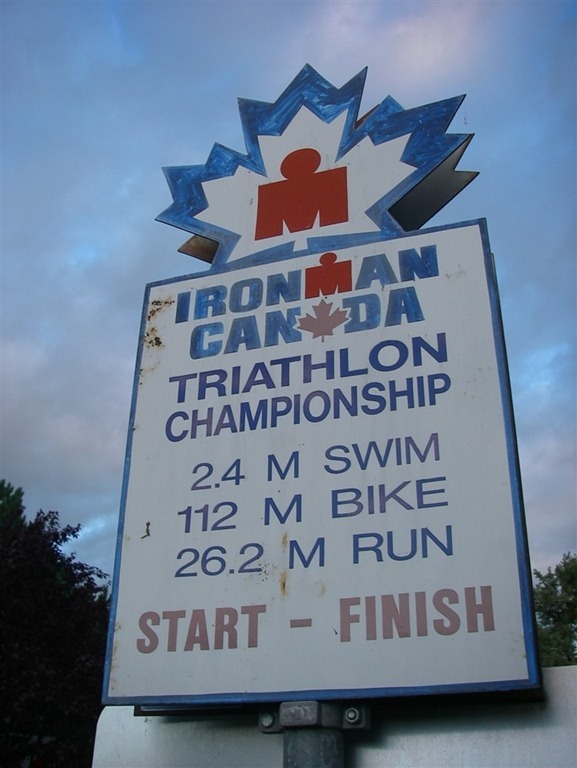 Ironman Canada is also the longest running Ironman race except for Kona, HI. Basically, this race is a big deal. And if Ironman’s are your thing, you should definitely check it out! If a full Ironman seems a little daunting, this triathlon might be more appealing. The Welland Triathlon’s main attraction is the Welland 1/2 Ironman race. It’s located only half an hour away from Niagara Falls and set in the picturesque little town of Welland, ON. The run is held on country roads and the swim is in the local canal. And on top of that, it’s one of the fastest courses out there. This makes it a popular choice for people looking to set a personal best record. For those not up to a 1/2 iron yet, they also run a “Give-it-a-Tri” mini triathlon and some Duathlon races with just the swim and bike portions. The versatile options make this a great triathlon for people just getting into the sport. And since it’s run by MultiSport, it’s well conducted and organized. And they give you chocolate milk at the end. While there’s currently only a few hundred people every year (tiny compared to official Ironman events), it’s a fun and enjoyable course for people looking for a good competition without crushing numbers. The Kids of Steel (KOS) races are one of the largest kids triathlon organizations. 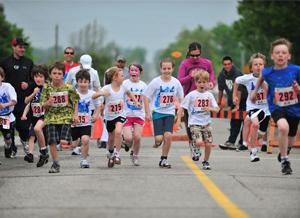 Designed to get kids active and involved in sports at an early age, the races accept kids from 7-19. The swim, bike, and run distances vary in order to be age appropriate. The kids usually start in waves by age group to keep things safe and fair. Kids of Steel races are held all over Canada- there are approximately 95 KOS races held each year, with a total of ~15,000 kids participating. This allows children a great opportunity to meet and make friends from their area with similar interests. And every kid gets a medal at the end for finishing! Kids of Steel races often have an adult triathlon at the same time to allow families to compete together. Some of the older kids are even allowed to run in some of the adult races. It’s a great activity for the whole family! 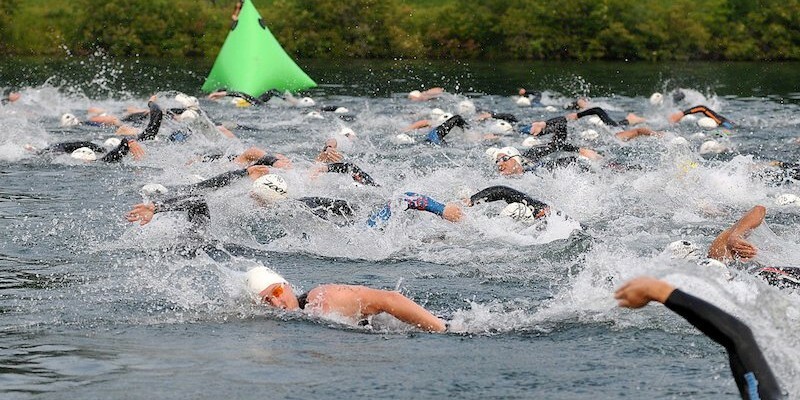 What’s your favorite Canadian triathlon? Which triathlon is at the top of your bucket list? Don’t hesitate to let us know in the comments!